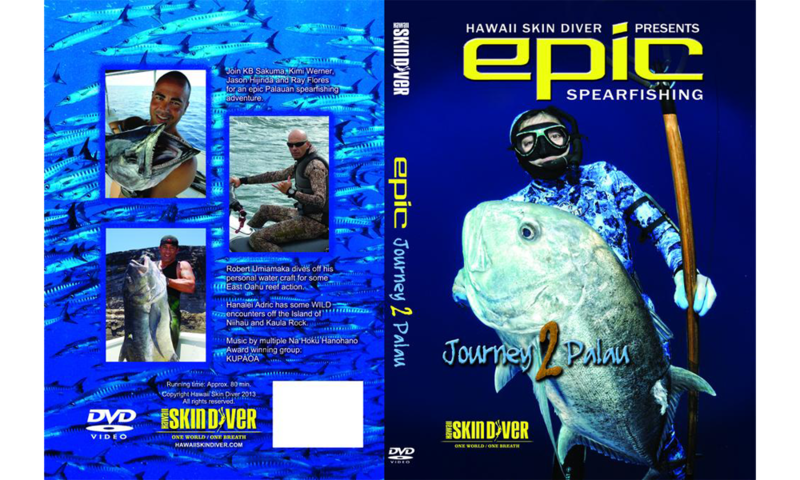 Join KB Sakuma, Kimi Werner, Jason Hijirida, and Ray Flores for an epic Palauan spearfishing adventure. Robert Umiamaka dives off personal water craft for some East Oahu reef action. Hanalei Adric has some WILD encounters off the Island of Niihau and Kaula Rock.